Tangent-valued forms, tangent and cotangent vectors of the first and the second order are considered. For an affine connection, second-order tangent-valued (vertical and horizontal) forms determining linear operators in the second-order tangent and cotangent spaces are constructed. 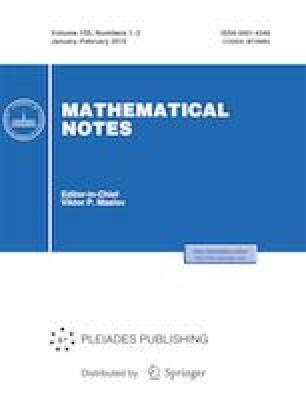 Russian Text © K. V. Polyakova, 2019, published in Matematicheskie Zametki, 2019, Vol. 105, No. 1, pp. 84–94.